Wow! 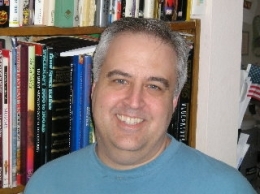 With the beginning of school and working on three books, I completely forgot the anniversary of this blog. On August 12th, it was three years of daily blog posts here at City of Amathar Blog. I wanted to have something exciting to celebrate the event, but I guess I’ll have to settle for a 3 Years 1 Month Anniversary Celebration. Today and Today Only, you can go to Smashwords by following this link and get any of these ebooks FREE with the coupon code. Princess of Amathar, Free with coupon code JL94K. 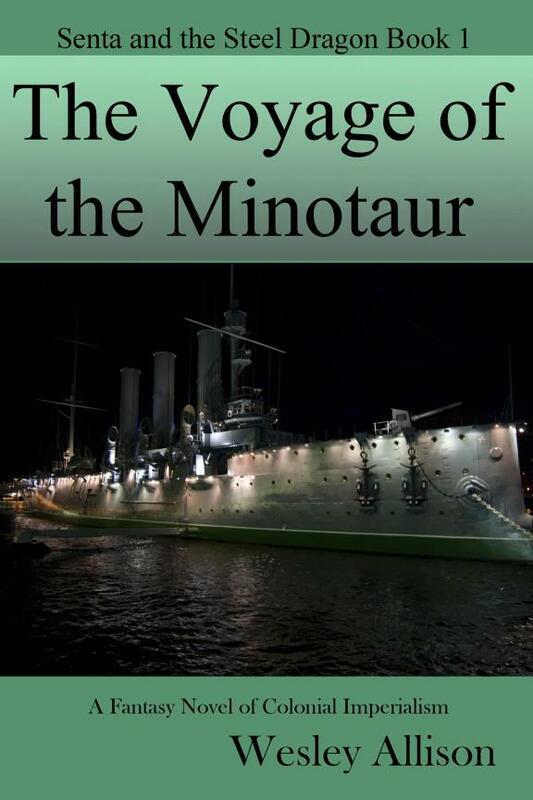 Voyage of the Minotaur, Free with coupon code VG65A. Women of Power, Free with coupon code SE28F. Blood Trade, FREE with coupon code JL94K. Pick up one or all four, and thanks for visiting City of Amathar Blog. A reminder– not only is there an Author Wesley Allison page on facebook, which you should visit and “like,” there is a page for each of my books. I have been reposting old blog entries that are appropriate to each book, so if you missed any you can now read them. I’m also posting new blog entries to the appropriate pages, so if you “Like” the book pages, you can read the my blog on Facebook rather than blogspot. Below are the URL addresses for each of the Facebook pages. Princess of Amathar Trade Paperback- Now just 9.77! Princess of Amathar is now discounted 30% in Trade Paperback format. Originally 13.95, now you can pick up your copy for only 9.77. There is no time limit, but you must purchase it directly from City of Amathar Press in order to get the discount. Follow the link below to the City of Amathar Press Print Shop. You do not need a coupon code for this offer. There is a new preview of Princess of Amathar at Feedbooks.com. You can find it here. The thing is that you can get a free preview of this book at any ebookstore that carries it. But Feedbooks was such a great help in getting my name established as an author and I wanted to get all of my books out on this site. Unfortunately, Feedbooks, which became a bookseller in a addition to a free distributor not long ago, doesn’t let indies (who charge) publish through them. I’m hoping that one of the distribution deals that Smashwords has in the works is with this site. In the meantime, you can expect to see special previews of more of my works at Feedbooks. Princess of Amathar Free at Smashwords Summer Sale! 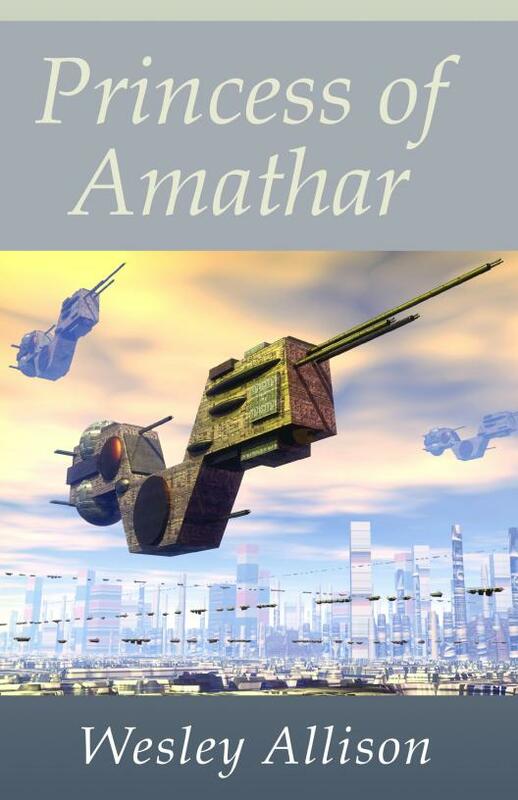 The Smashwords Summer Sale is now going on, and one of the freebees available is Princess of Amathar. Yes, you can get this book for free when you use the coupon code SSWSF at the checkout. When I originally conceived and outlined the story of Princess of Amathar, the character of Vena Remontar didn’t exist. 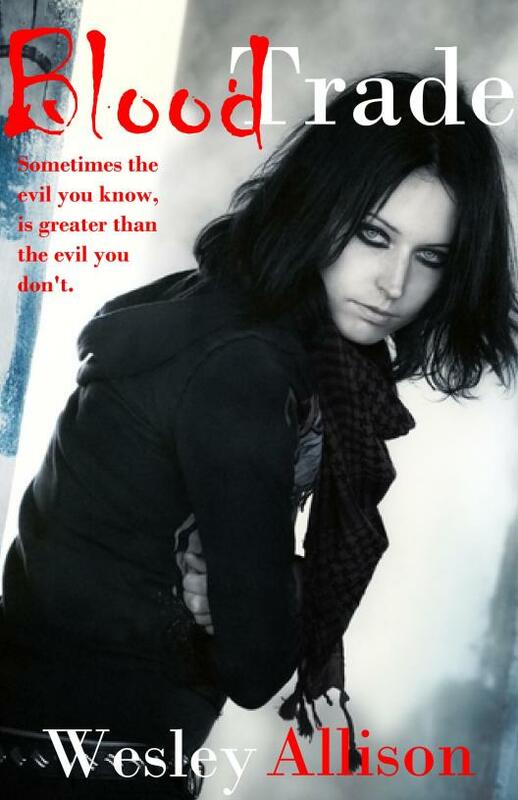 She came into being as I was writing, another minor character that crosses paths with our hero. The problem came along later. As I was writing her, I fell in love with her. That presented me with an entirely different resolution to the story than I had originally planned, but hers remained a small part. When I revised the book, the one part that was expanded was the central point in the city of Amathar with Alexander and Vena. Looking back years later, I’m very glad that I was swayed from my original tale by this beautiful alien princess.